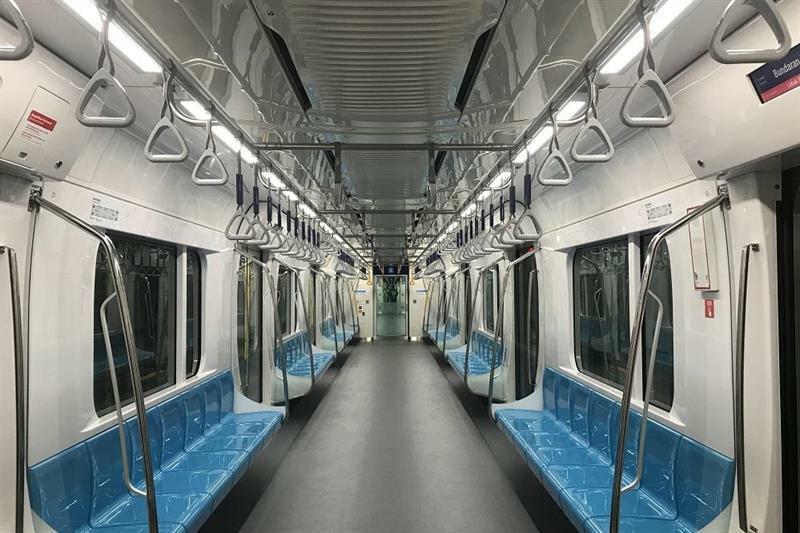 Hytera, alongside its partner NEC, has supplied its ‘metro communication solution’ to the new mass rapid transit system in Jakarta, Indonesia. The network includes Tetra trunking with full redundancy, as well as “highly customised” train-borne radio, a dispatch and control solution, and flexible frequency planning. It is designed to ensure “smooth communication” between the train driver, stations and the control centre. The MRT Line 1 – phase 1 – is just under 16 kilometres long and connects Lebak Bulus and Bundaran HI, both above and below ground. It is estimated that the line will serve 212,000 passengers per day.